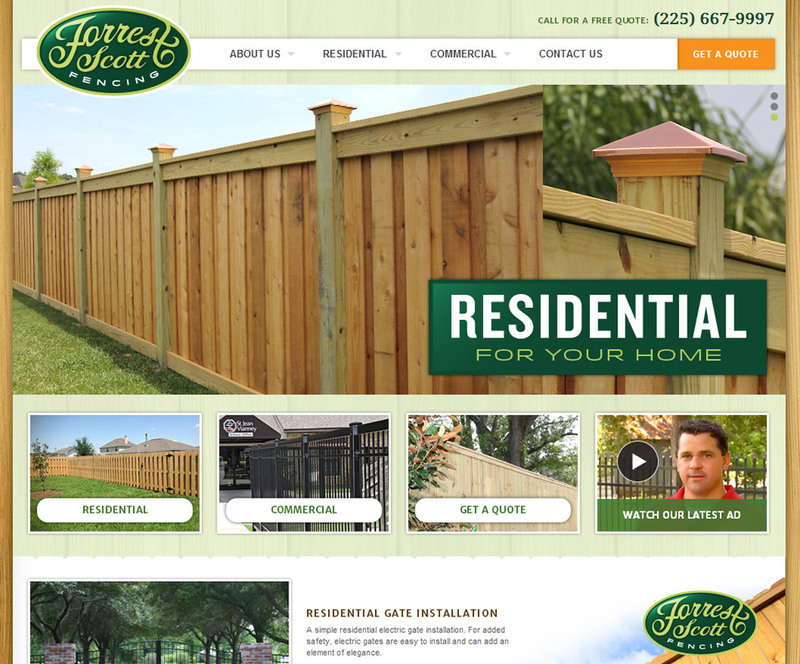 When Forrest Scott decided to leave his family's fencing business in 2010 and form his own company, he knew he needed a way to present his expertise and professionalism to the online world. After developing a new logo and brand identity, we crafted a site which allows him to manage photo galleries of his recent work across several categories and subcategories, and to receive online quote requests. We love it when a new company entrusts us with their brand and we get to witness their online success!